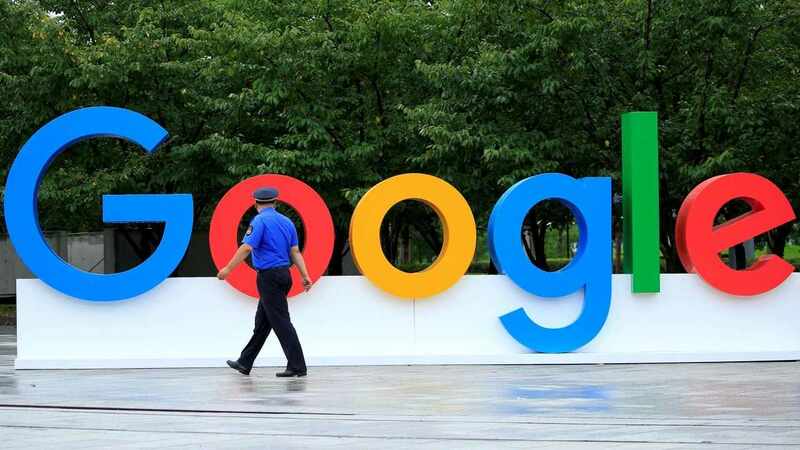 Google is launching a social gaming startup called Arcade which will be helmed by former Facebook engineer Michael Sayman. 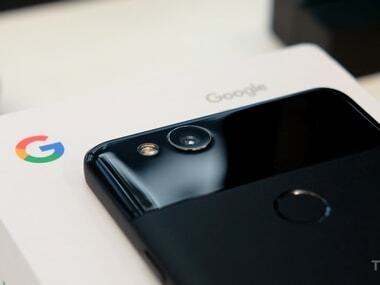 Google had published a new commit on its Android Open Source Project pages which has confirmed the existence of the Pixel 3. 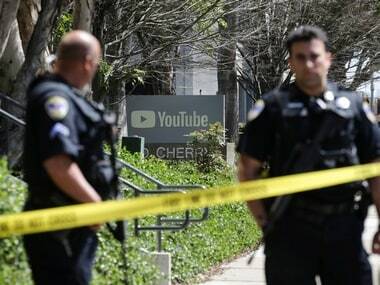 The shooting on YouTube's corporate campus came days after Aghdam had a dispute with her family that caused her to leave her San Diego home. A new tool will track how much money people spend in merchants' brick-and-mortar stores after clicking on their digital ads. The incident offers a case study in how Amazon's technological prowess is helping it dominate the retail competition. 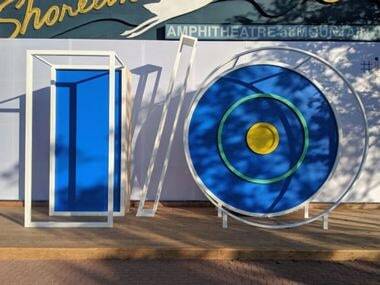 Google I/O 2017 will be held from 17 May to 19 May this year at the Shoreline Amphitheatre in Mountain View. Google started posting cryptic clues about the dates on Google Developers Google Plus page.